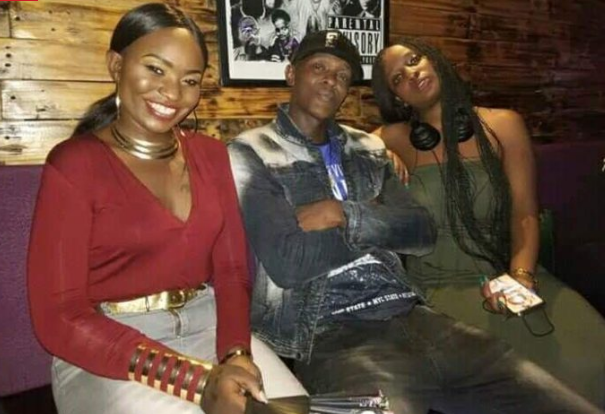 KAMPALA – Jackie Chandiru, a Ugandan female artiste January 28, 2019 released her latest dancehall collaboration titled ‘Whine it’ which features Jose Chameleone, one of the Ugandan superstars alongside Leila Kayondo. The song was released at the DNA bar and Lounge in Kololo, a bar that belongs to Chameleone. Chandiru now 35, had earlier dropped a single hit ‘Mi Ora Ku’ a song that has gained medium airplay on most radio stations in the country and it is the first song she released on her come back. She is still paving her return in the music industry as one of the best female artistes after years of going away. However, it must be remembered that this is not the first time Jose and Jackie are doing a collabo. The two had their first collaboration ‘Going on’ in 2014 that also did quite well. Chandiru has been in a forced holiday off the music scene for the past years battling drug addiction in different rehabilitation centers both in Uganda and abroad. Jackie Chandiru is a Ugandan musician. She was a member of the all-girl music group Blu*3, based in Kampala. In 2014, she was one of the featured artists in the second season of “Coke Studio Africa”.